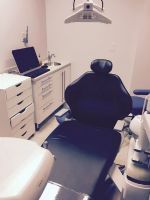 Dental Office in prime Monterey Park Location! Looking for Practice Space? Expand your Practice to Union Square San Francisco! 1650 sq. 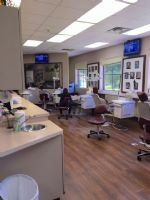 ft dental office for lease. Fully equipped General practice office for lease/sublease. 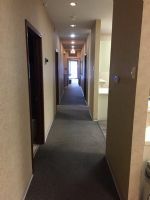 1000 SF in a recently Renovated building with ample Free parking in one of the best Locations in Rockville.Terms are negotiable.